I don’t think much else is a more accurate representation about how obsessed I am with my dog. A little crazy, I know, and now I have an entire camera roll full (and I mean full) of pictures that I need to do something with. So… it’s crafting time! A few years back I stumbled upon a tile coaster tutorial somewhere in the deep abyss of the internet (cue dramatic music) and since then I have been hooked on making them. 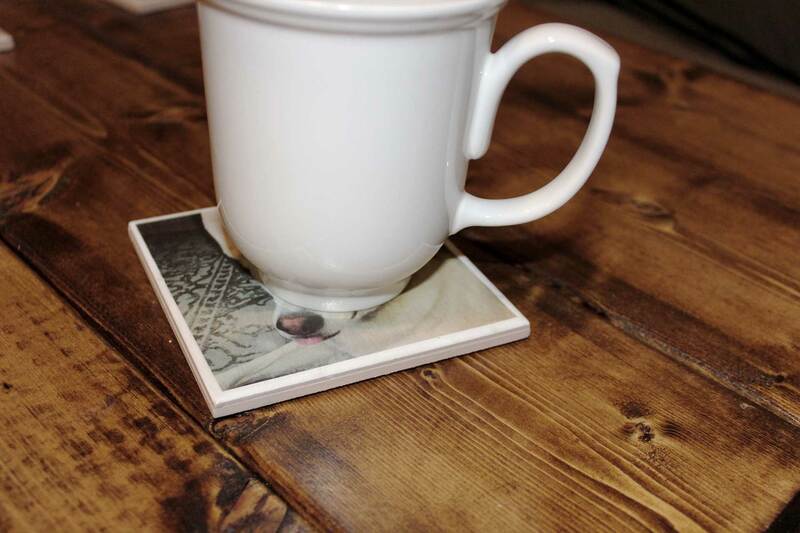 I’ve modified these coasters quite a bit over time and have finally come up with the secret formula to make them perfectly even, durable, and bubble-free. The best thing about these coasters is that you can make them anything you want. I’ve used anything from pretty scrapbook paper to newspaper clippings and even photographs that I printed out and stuck on these coasters. But my favorite ones to make? Well, of course they are the ones with photos of my dog, Meeka! 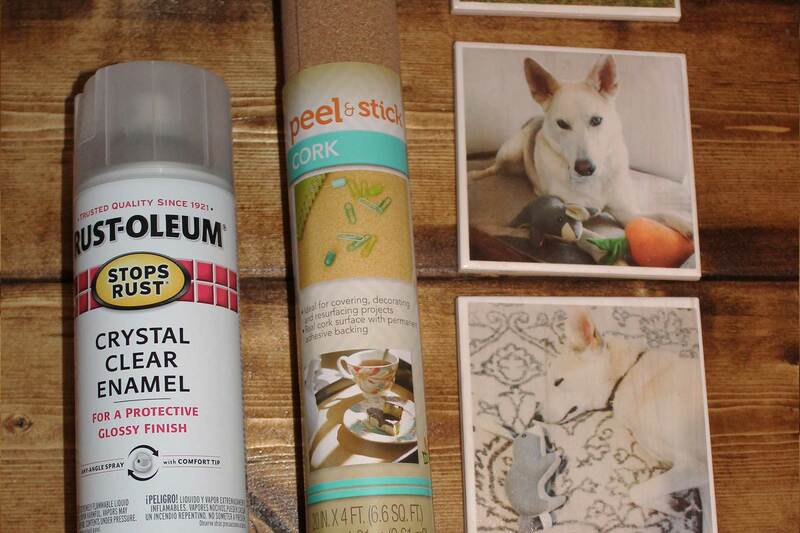 Gather your tiles, pictures, Mod Podge, and foam brush. Make sure your tiles are clean and free of any dust so that the pictures will stick on nice and even. 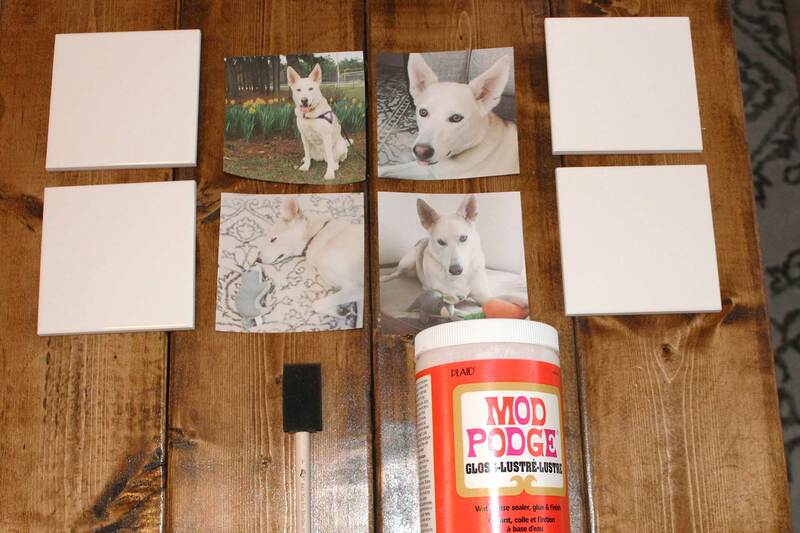 Making one coaster at a time, use your foam sponge and apply a generous, but even, coat of Mod Podge onto your tile. Take your picture and center it up on the tile, there should be about .25 inches of space on each edge (note: if you don’t want a border on the coasters, you can cut the pictures bigger to fill up the entire tile. In my experience, I’ve found it harder to get the edges smooth when the pictures are larger and often times the sides peel up and create bubbles underneath the paper. 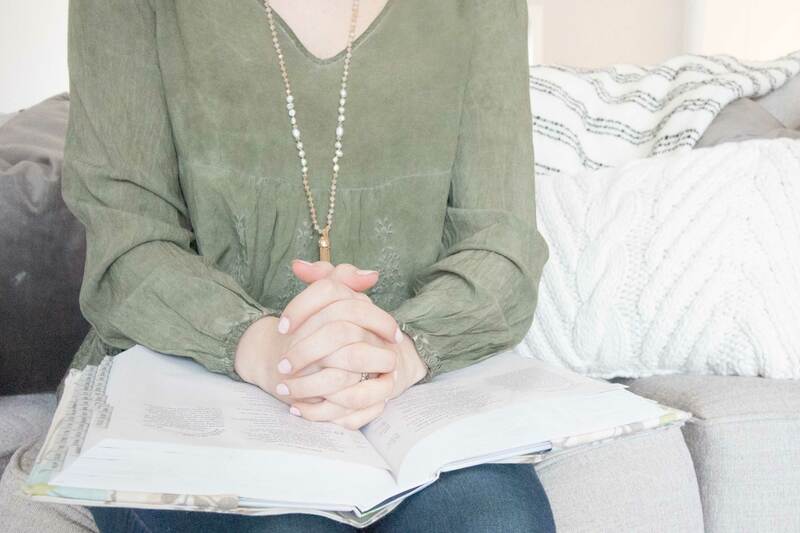 You can try it this way, but be extra careful and maybe do a practice one first!). Use your fingers to gently smooth the picture, working from the center to the edges. Take you foam brush and apply another coat of Mod Podge on top of the picture and outside edges of the tile. Repeat this process with the remaining 3 tiles. Let the coasters dry for about 10-20 minutes, or until the Mod Podge is clear. Take your foam brush and apply another coat of Mod Podge to each coaster, then let the coastes dry for at least 30 minutes. 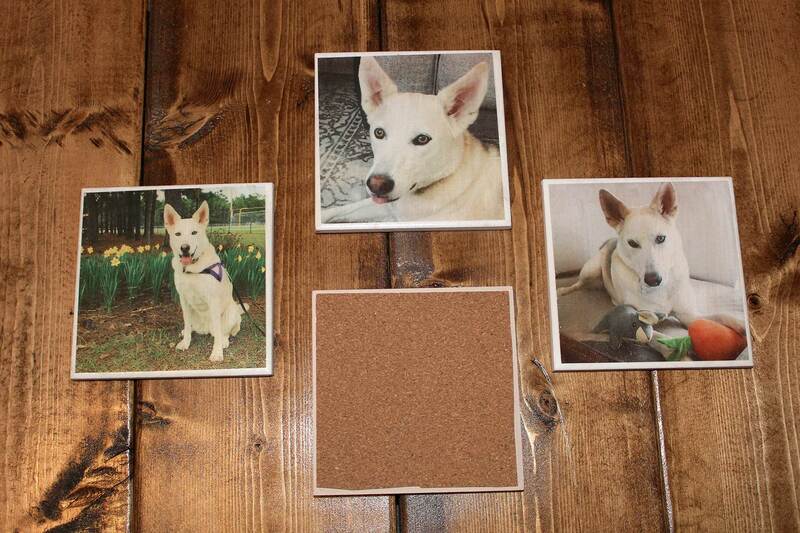 Lay all 4 tiles out on a piece of cardboard or any other flat surface that can be used for spraying. I like to do this step outside because spraying can get messy and smelly, but make sure you do it in an area where nothing will blow onto the coasters and ruin them. Spray each tile with an even coat of clear spray. Let them dry for at least 1 hour, then spray them with a second coat of clear. After applying a second coat, let the tiles dry overnight (note: if you sprayed them outside, you can transport them indoors once they are dry enough to touch. But whatever you do, don’t stack them until they are completely set or they will stick together). 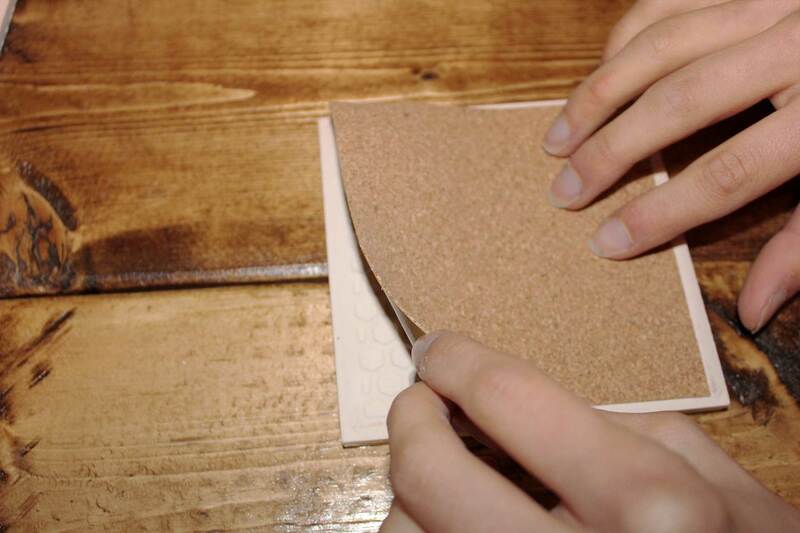 Take your stick-on cork backing and peel off the paper. Stick 1 square on to the back of each coaster, pressing it down and making sure it is smooth. The cork backing will help protect the surface you are using the coaster on from scratching. That’s it, your masterpieces are complete! 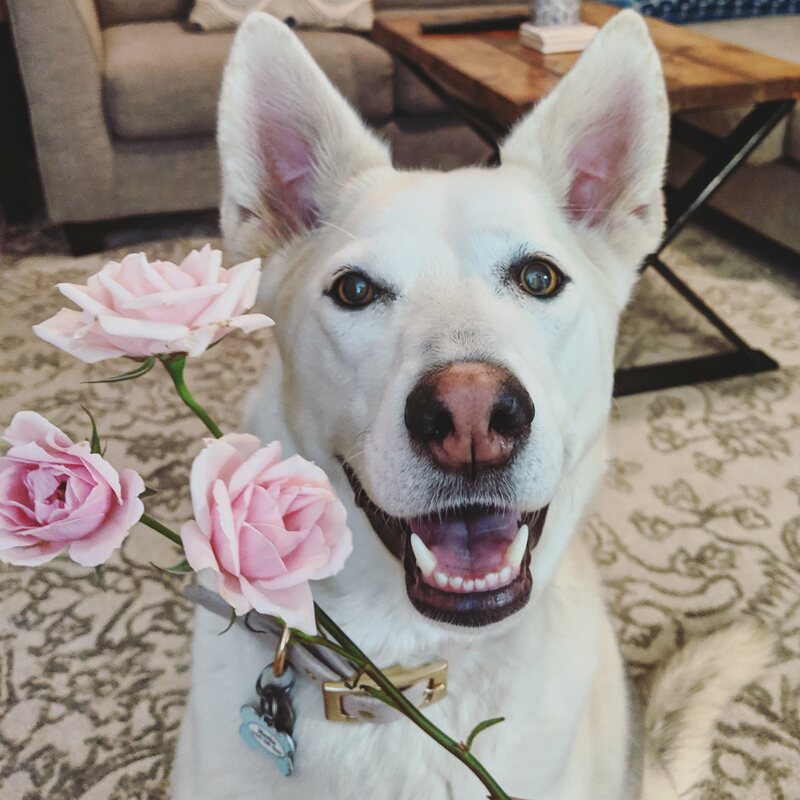 Put them out on your coffee table and just wait for the compliments to roll in! Did you try this tutorial? How’d it go? 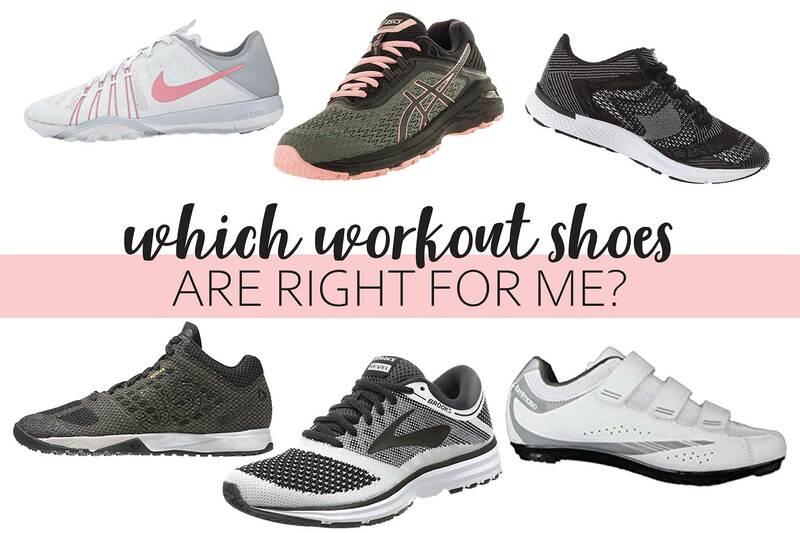 Share a picture of your finished project with us for a chance to be featured!